This entry was posted in He Loves Me, He Loves Me Not and tagged children, dating, dreams, friendship, Humor, life, love, memories, people, random, relationships. Bookmark the permalink. Love this!! Happy Valentine’s Day!! JT rocks. 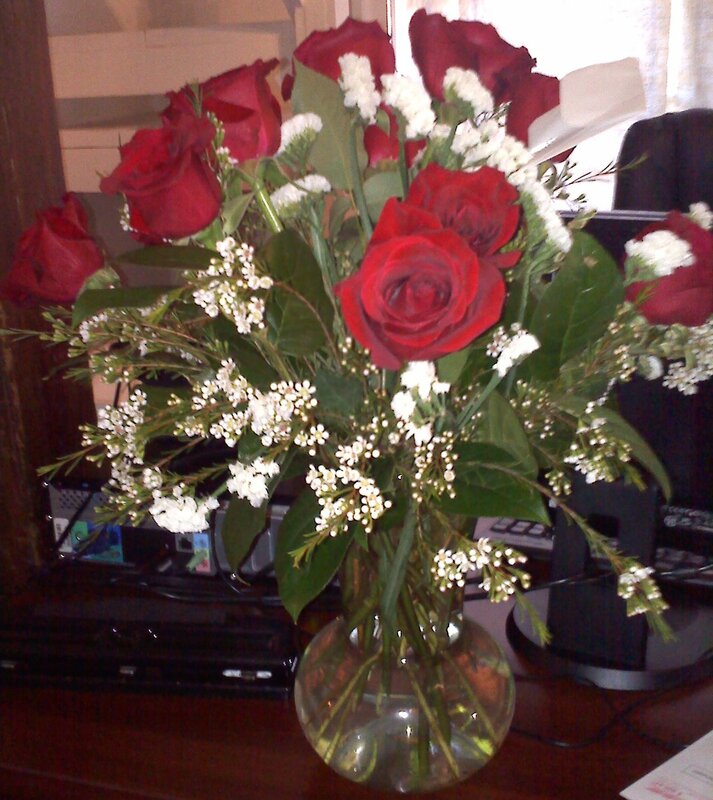 Clint bought the twins roses yesterday. They thought it was very cool and have them on their dressers. Brought tears to my eyes! Happy Valentine’s Day!